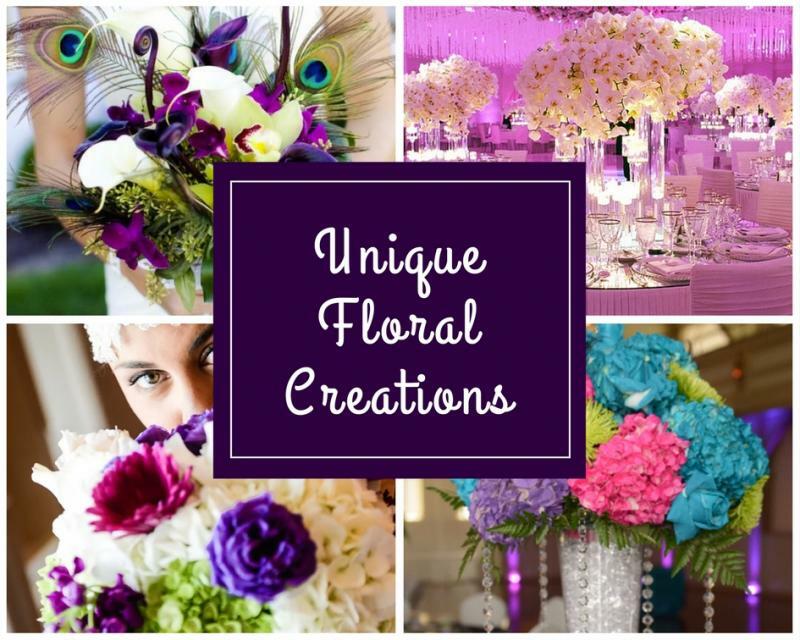 At Towne House Flowers, we take pride in what we do and that is something that is evident in our floral work. We take special care to ensure the bouquets and on-site floral décor reflects your individual style and budget. Whether you prefer timeless traditional looks or sleek, contemporary styles, our wedding consultants can make it happen. We guide you through the entire process when choosing your flowers and offer style suggestions to help you achieve the look you are seeking. Have an inspiration board of what you want your arrangements to look like? Great! We love seeing those! Your customer satisfaction is our top priority; we enjoy nothing more than to see a beaming bride fall in love with her wedding florals. So if you're near the Johnston, RI area and need a florist, be sure to make Towne House Flowers your first choice! 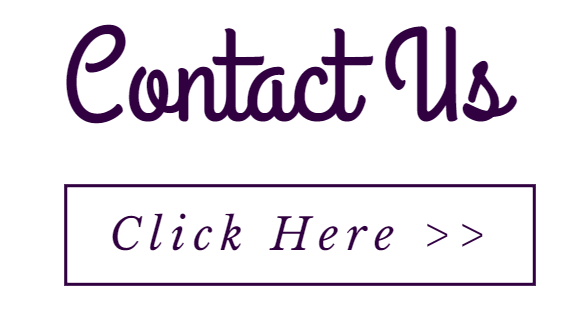 We service all of Rhode Island and part of Massachusetts!